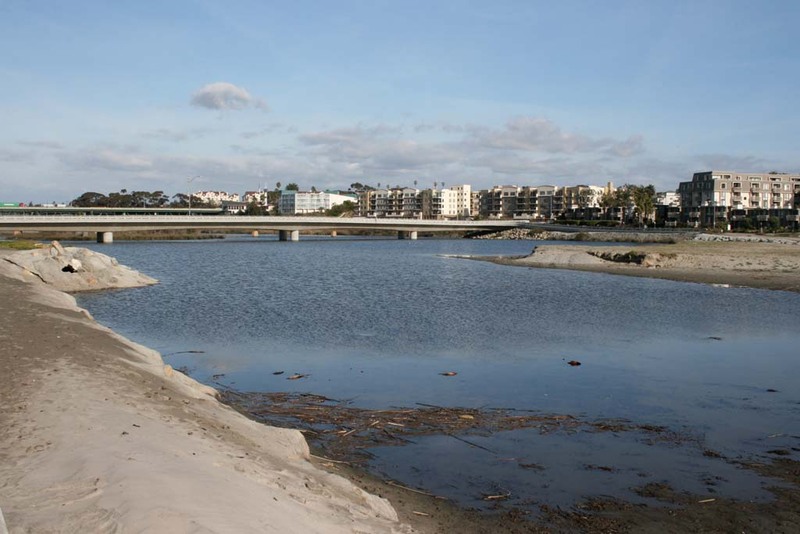 OCEANSIDE — Test wells were recently installed 100 feet underneath the harbor bed to determine the number of wells and cost to treat and output 5 million gallons of drinkable water a day. Installing test wells is the last component in evaluating the feasibility of pursuing desalinated water treatment. The project started in 2006 with ground water studies and followed in 2010 with the evaluation of what type of treatment process would work. The final plan is to collect well water influenced by seawater and then pump the water to the Mission Basin Facility site and treat it so it is drinkable. Ratepayers have funded project studies, which have cost $1.23 million for the 2010 feasibility study and $1.33 million for the current well study. The end result will be to increase the local water supply by 15 to 20 percent and raise the total local water supply to 30 to 35 percent. The number and location of permanent wells has not been determined. It is likely that at least one of the test wells will become the site of a permanent well. The harbor location was selected because placing wells there has the least impact on wildlife habitats. “The area was already disturbed with pavement,” Dale said. “That eliminates the environmental issue all together. The final go-ahead for the project after well testing requires City Council approval to build permanent wells, pipelines and a treatment facility. Permanent wells are expected to last an estimated 100 years with regular maintenance. “In the best case scenario the facility will be constructed in 2022,” Dale said.